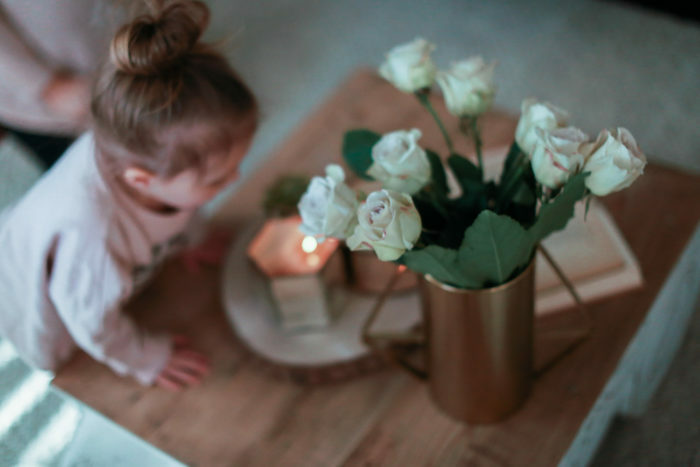 In honor of National Fragrance Day, I wanted to share some of my favorite scents and candles I use around our home. 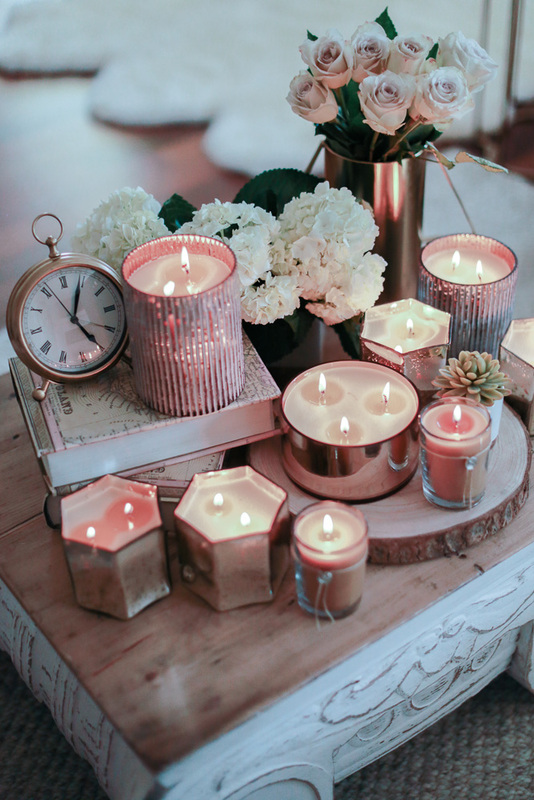 I love candles (but who doesn’t?!). I light them every night throughout our home, and I swear, their scents mellows everyone out. 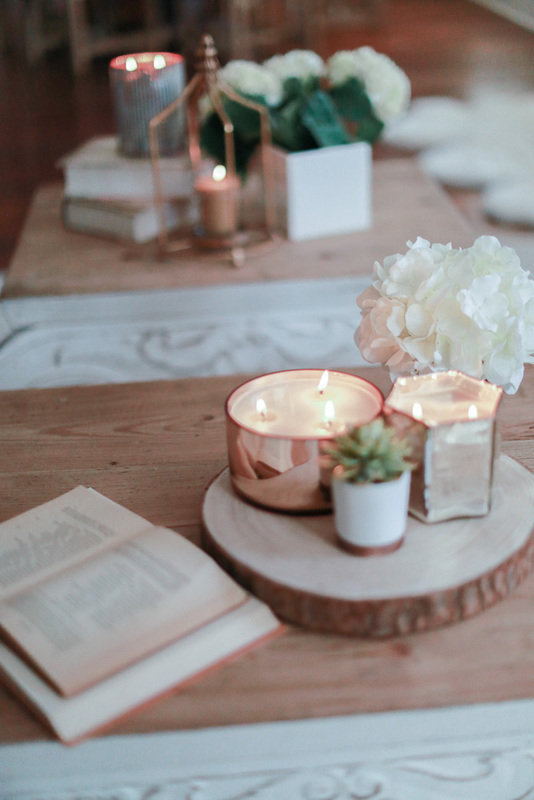 Plus, I love how candles make the home so cozy. They double as decor and add that final touch to any room. 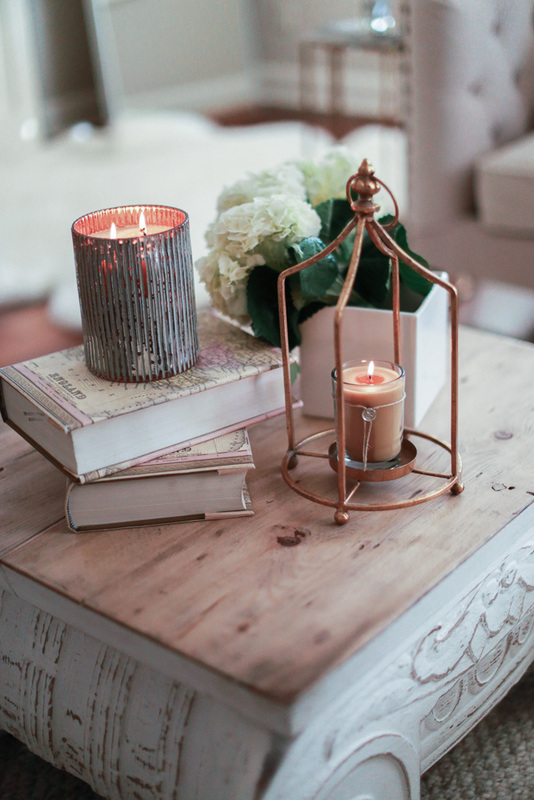 Votivo makes some of the most beautiful candles with the best scents. 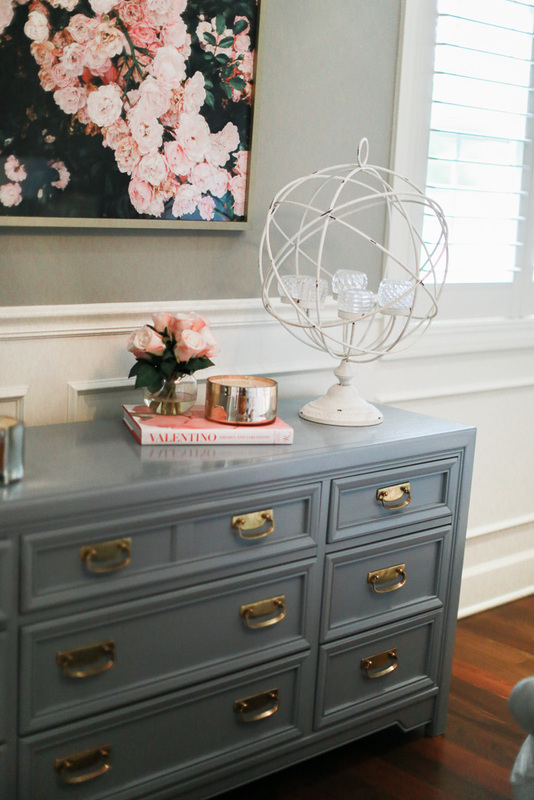 Below are some of my favorites, for every room in the house. 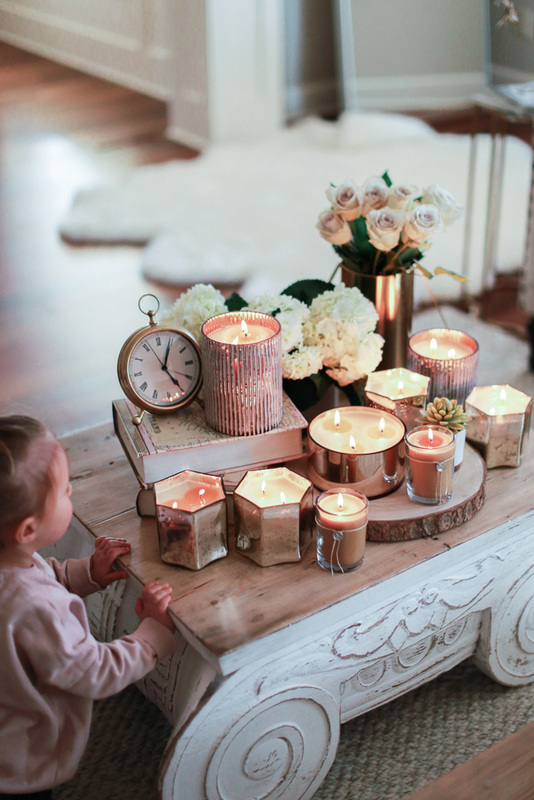 Get ready to buy matches in bulk…..
Sutton loves to blow out candles. She always says “mom be careful, they are hot” – so cute and smart! For the office: I like sweet, yummy scents while I work. They bring a sense of warmth and comfort to long days at my desk and Spiced Chai is my go-to. For the bathroom: It’s important to have a nice scent in the bathroom and I love the diffuser for just that. 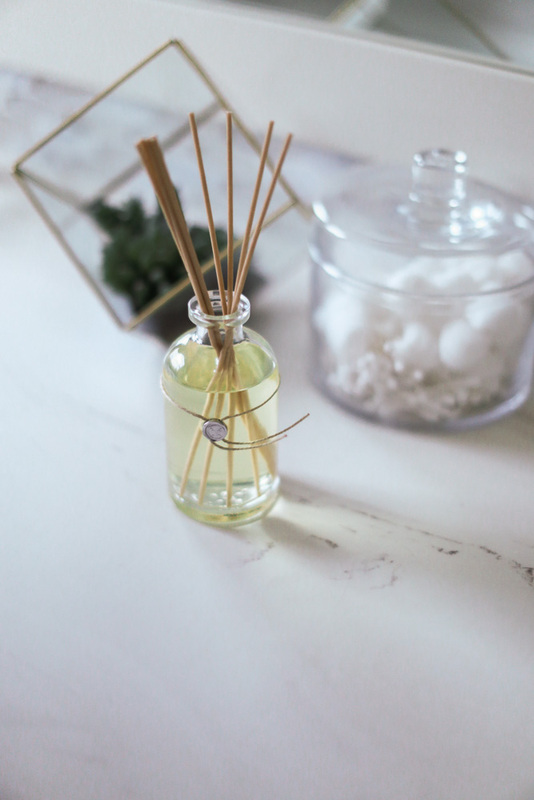 I opt for a fresh, citrus scent– Aromatic Reed Diffuser Sumatra Lemongrass is a current fave. For the living room: I LOVE the Red Current collection from Votivo. The smell is a mix of all things that are my favorite scents. Anytime someone comes over they compliment the smell of this scent, I will have several candles going. For the kitchen: I want a fresh scent in the kitchen to mask any not-so-fresh scents from cooking, cleaning, etc. 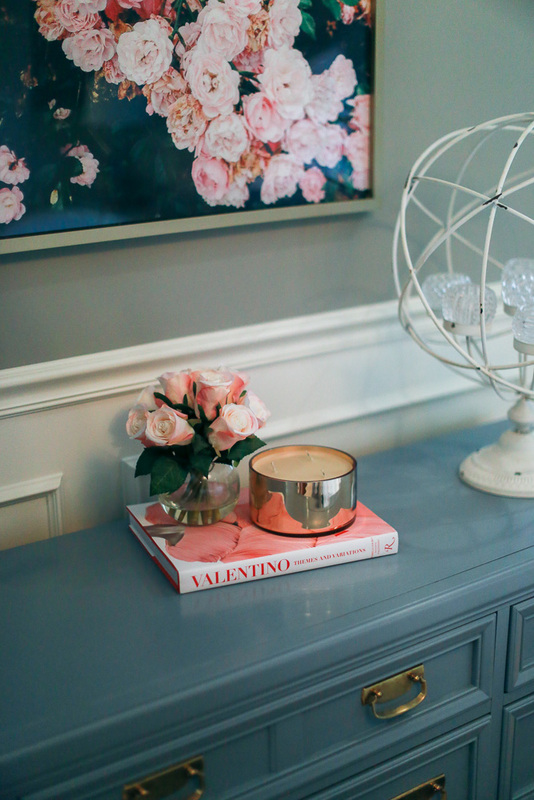 Votivo Island Grapefruitis a luxurious way to spruce up the busiest room in the house. For the bedroom: finally, I love the ritual of lighting my Breath of Lavendar candle on my bedside table at night. The lavender helps me decompress after a long day. 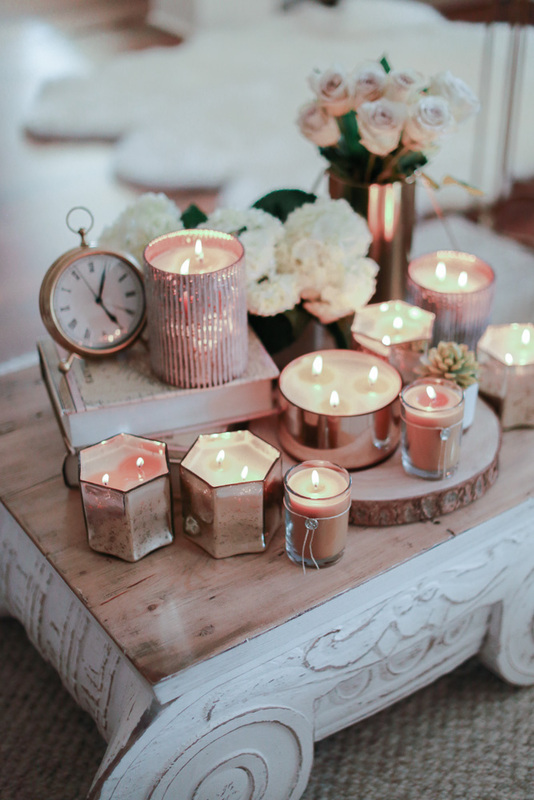 I have a couple candle tricks to keep your candles lasting longer and looking beautiful. First, use a candle snuffer. Cover the flame with the snuffer for a few seconds and your candle will go out with no wax drip or a ton of smoke. It also looks pretty placed as an accent on a coffee table tray. Second, always trim your candle wicks down to 1/4 of an inch before burning them. This allows them to burn longer because the candles won’t get so insanely hot and the wax won’t melt super fast. 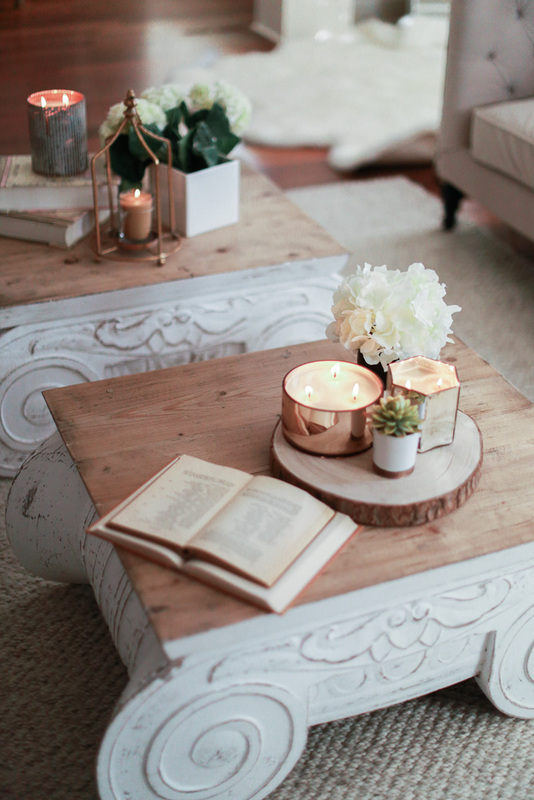 please share info on coffee table i need one in my life. They are from Restoration Hardware!